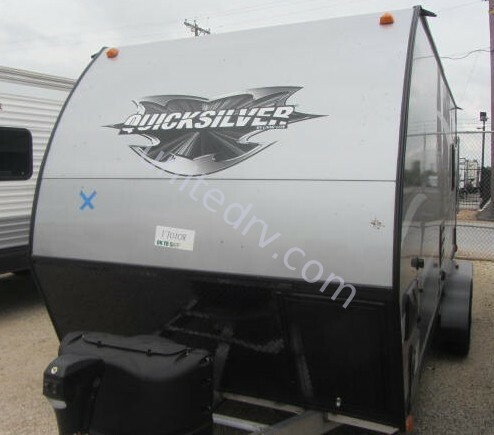 This unit shows normal wear and tear and is overall in very good condition. According to the seller, everything on the unit works as it should. The tires are original to the unit but were recently inspected by a mechanic and found to be in good condition. Maintenance records are available. 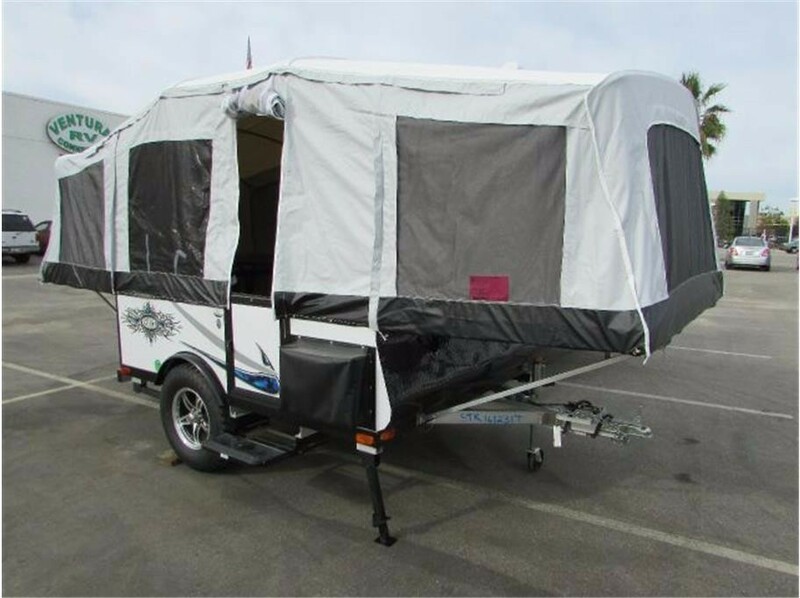 Stock #169029 Hard to find bunkhouse travel trailer. Can sleep 10. GREAT for family travel! 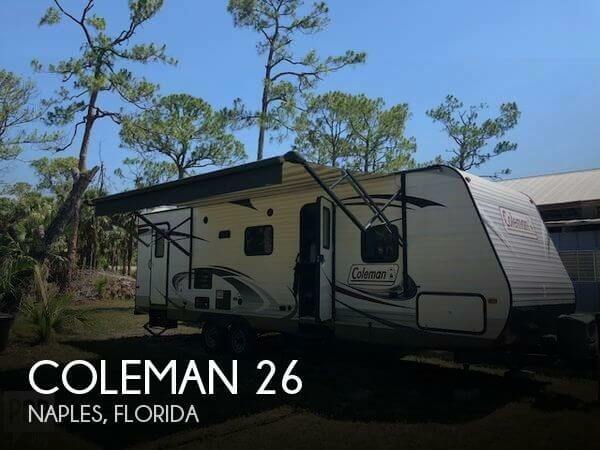 If you are in the market for a travel trailer, look no further than this 2014 Coleman 262BHS, just reduced to $21,750. 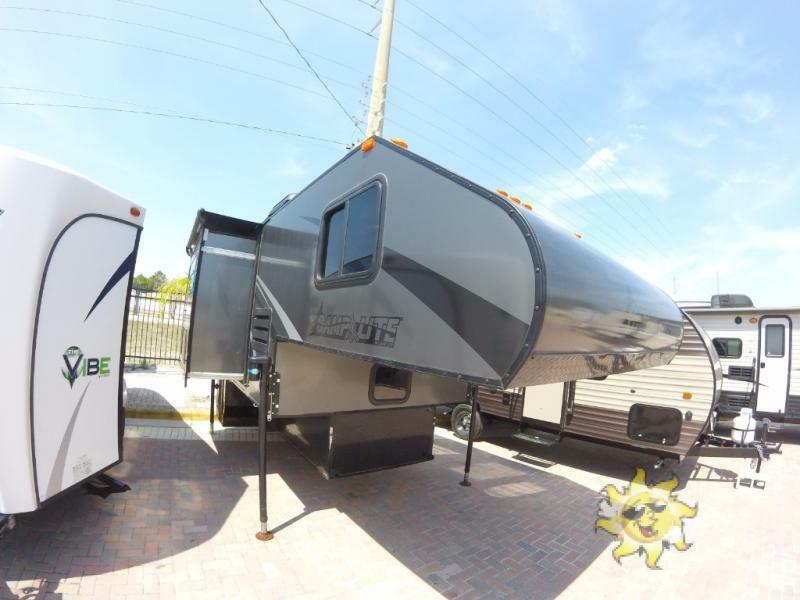 This Travel Trailer is located in Naples, Florida and is in good condition. Reason for selling is moving. 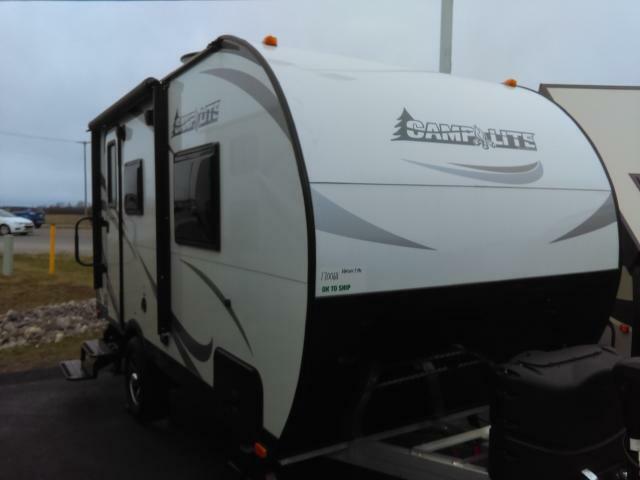 2015 Livin Lite CampLite CLTC8.4S, The CampLite 8.4S truck camper is designed for 3/4 ton and up trucks with a 6-1/2 foot truck bed. As you enter the rear door notice the wet bath in the left corner. Next, find a handy closet for your things. Opposite enjoy dining at the u-shaped dinette/bed slide out. This allows for a bit more foot traffic room inside when it is fully extended. Cook up light meals and snacks in the kitchen with a two burner range, double sink, convection microwave oven, and refrigerator. 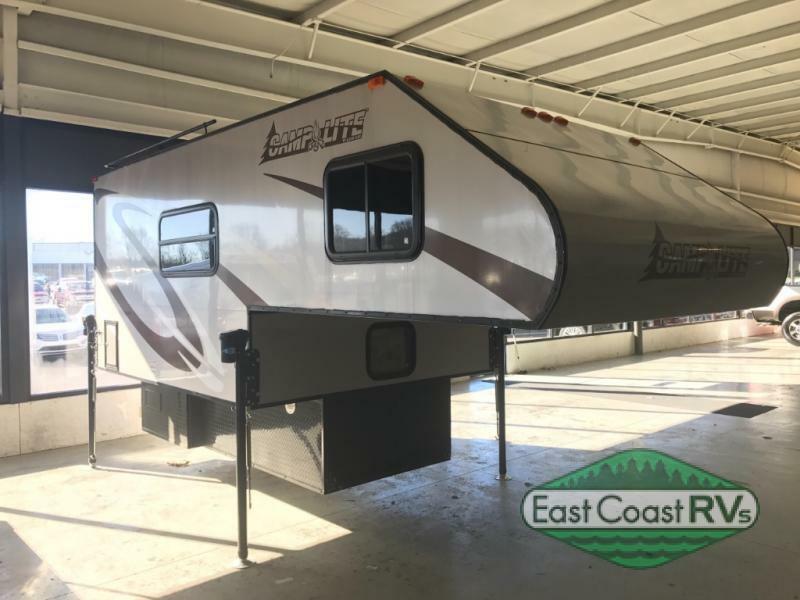 There are also overhead cabinets for dishes and things.Step up to the front queen bed with storage on either side, along with a rear corner closet, and more! 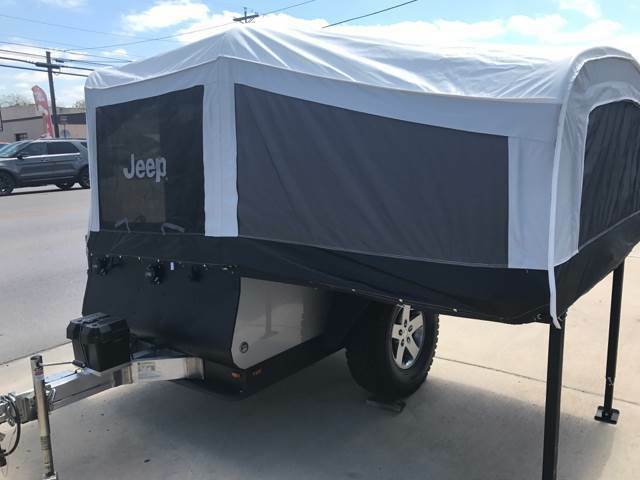 2015 Livin lite Jeep, Like new great trailer, 35 inch tires, pop ups to queen size bed, skid plates, Yakima rack, great for off-road camping. 7ft high ceilings with sofa. 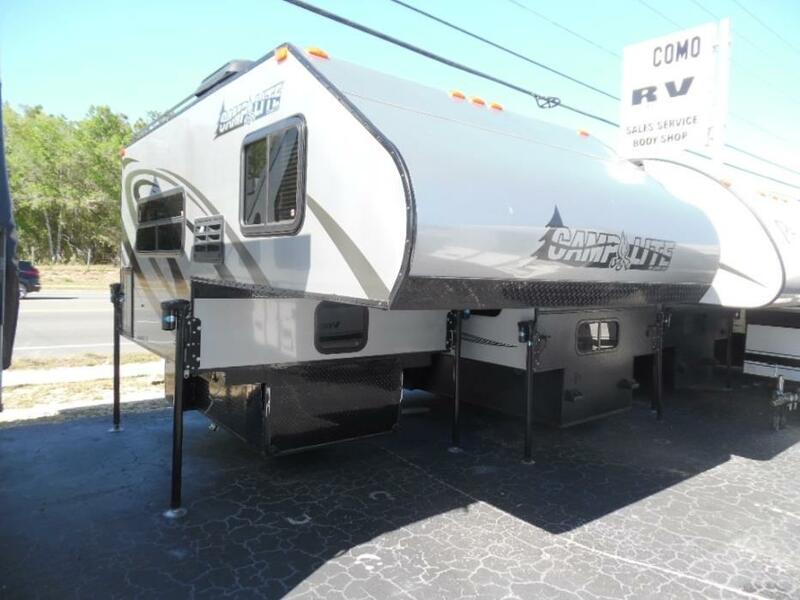 2014 Livin Lite CampLite CLTC 8.6 and 8.6C, The Livin Lite Camplite truck camper model 8.6 and 8.6C (optional cassette toilet) are both specifically designed for a full size, standard 8 foot truck bed. Each hard-sided model offers all aluminum and composite construction from the aluminum floor, to the framing, and even the cabinets. 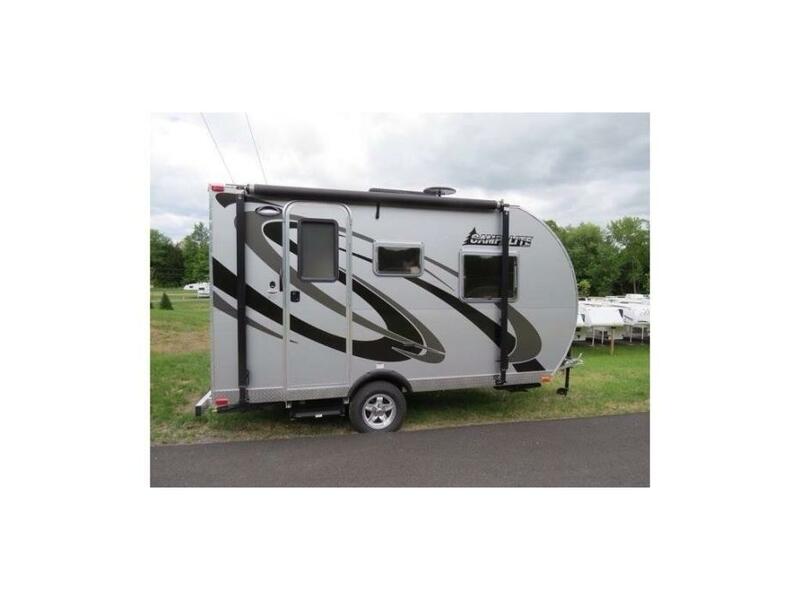 Step inside and see how convenient camping can be with a double door storage closet to the left as you enter. The right side features a closet, or wet bath if model 8.6C. There is an L-shaped sofa/dinette with removable table. 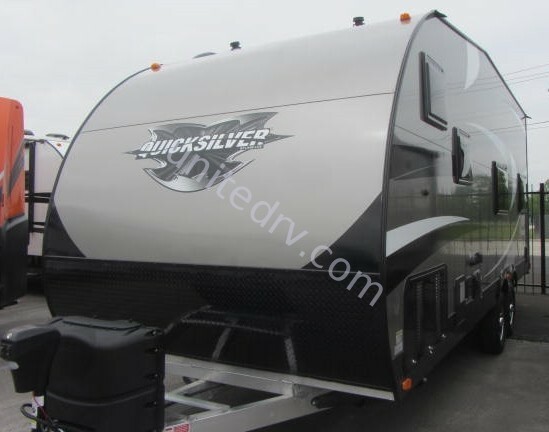 On the opposite side there is a single sink, two burner range, 3-way refrigerator, LP hookup and front cabover queen bed with storage on one side. 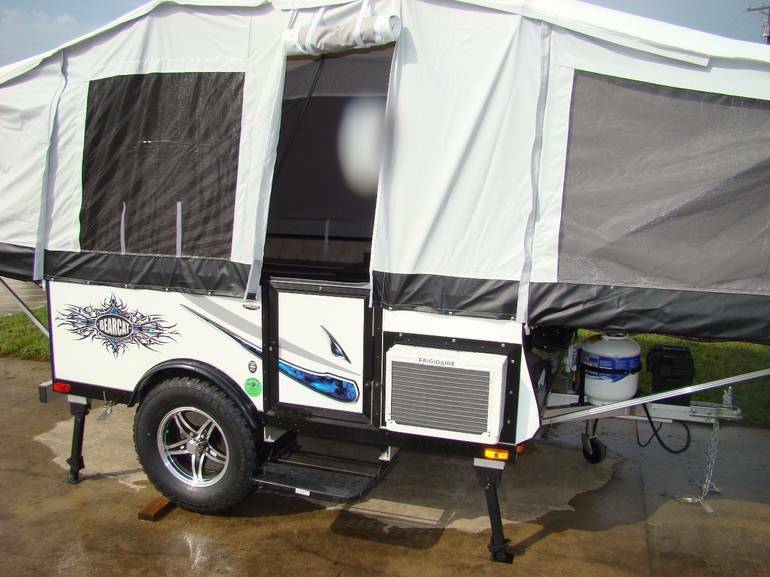 You can add an optional low profile roof air conditioner to make traveling even more comfortable. 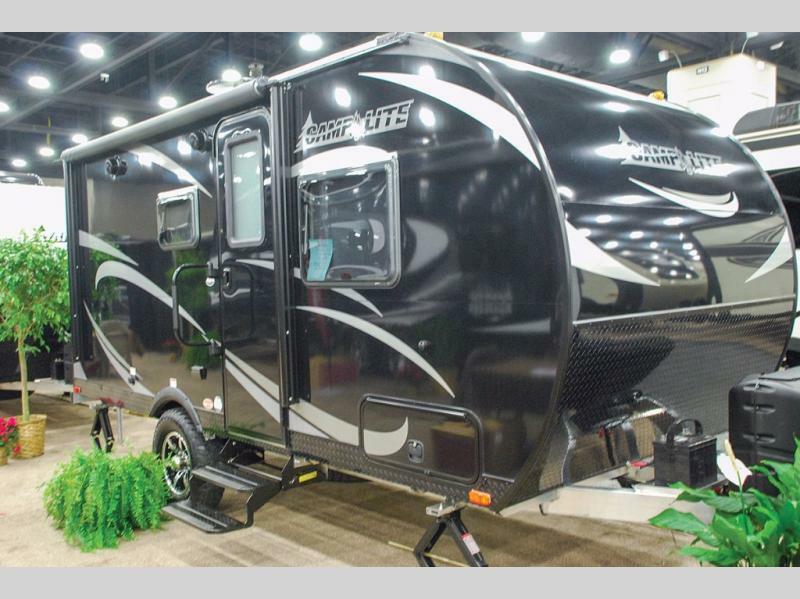 Plus additional options like a 22" flat screen TV, fold-down bunk over the dinette, black trim package, removable carpet mats and so much more! 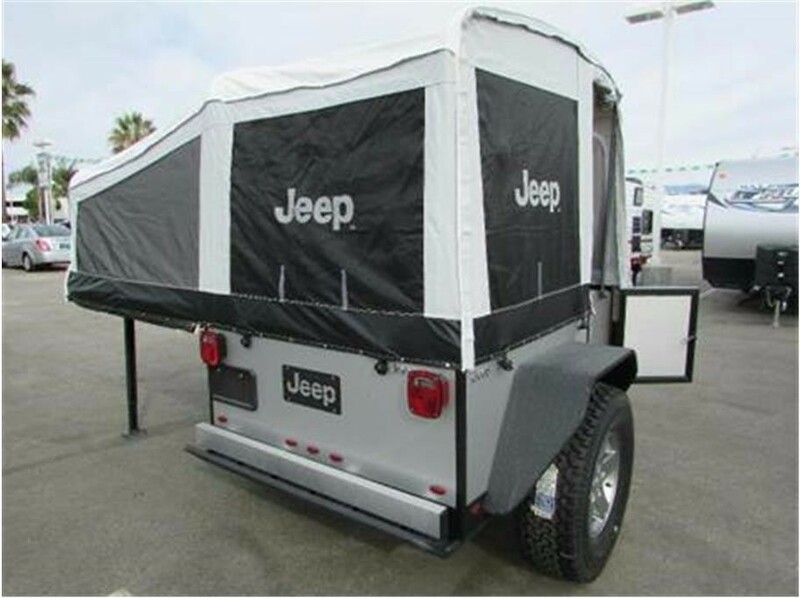 Lightweight,aluminum body with no wood or metal. 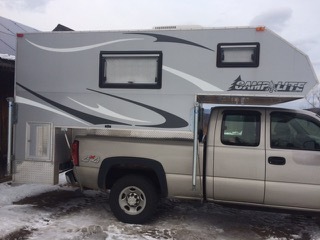 Weighs 1800-pounds.Fits 1/2-ton or 3/4-ton pick-up truck with a 6 1/2 foot bed.Camper has-wet bath- over cab bed with room for queen bed - dining area bench converts to second sleeping area furnace, air conditioner, water heater - three-way refrigerator - two-burner propane stove - folding dining room table - 30 amp service, led lights - space/wiring for a tv and microwave - new deep cycle rv battery- back up camera - new protective camper cover.